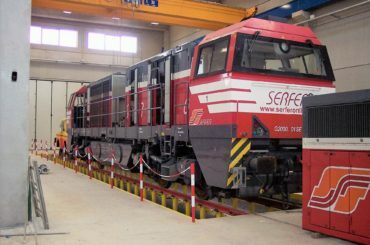 Serfer offers first and second level locomotive maintenance services with permanent and mobile installations. 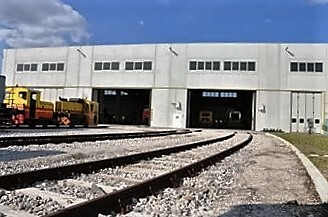 Services of this kind are provided to the Ferrovie dello Stato Italiane group and private sector customers. 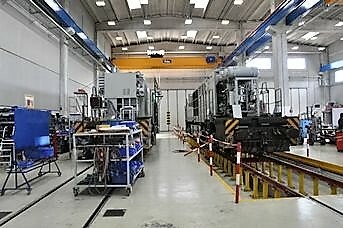 The plant in Udine is certified by Rete Ferroviaria Italiana for maintenance of all equipment used in railway line maintenance. 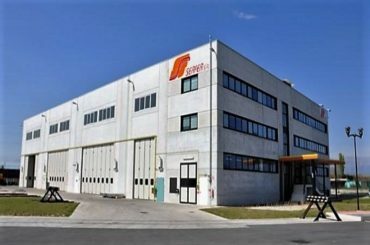 Serfer’s professional staff provide Trenitalia with maintenance services in Cervignano, Milano Smistamento, Verona, Marcianise and Foggia railway stations. The “mobile” maintenance service employs fully equipped vans all over the country to provide rapid assistance on working sites. 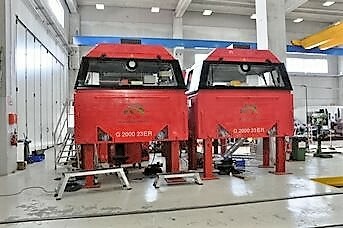 The services now offered include computerised brake tests (certifying proper operation of locomotives’ braking systems between maintenance cycles) and a heavy-duty mobile unit capable of lifting and changing wheels and trucks in railway stations.